I first came across SPEECHLESS after winning a copy on Rosi Hollinbeck’s wonderful blog. I couldn’t wait to read it, but I had a half dozen publisher requests and commitments from the CYBILS finalist’s pile. Over the next several months the book received praise from other great blogging sites like Children’s Books Heal and Read Wonder. Last month SPEECHLESS finally reached the top of my pile and I’m glad it did. I like when authors take chances and steer away from the typical way of presenting scenes leading up to a climatic ending. Thirteen-year-old Jimmy narrates the story and it begins as he and his parents arrive at the wake for Jimmy’s cousin, Patrick. Jimmy has always despised his cousin, a misunderstood boy who spent a lifetime ruining birthday celebrations, holidays, and almost any other day the two of them were together. Here’s the kick start: Jimmy has been chosen to give the eulogy at Patrick’s funeral the next day. The book divides itself with backstory about their relationship and the present day preparations Jimmy tries to make in writing a speech of respect for a kid he least respected. The author fits the two together in perfect harmony. Throughout the pages, difficult themes of mental illness, alcoholism, and abuse are handled so middle grade readers will empathize and understand. The end of course is Jimmy making his speech and it’s a winner. Yes, there are many Patrick’s in the world today who need someone to listen what’s going on inside them. I hope this story will encourage many to do just that and not remain speechless. Come October and the next nomination round for CYBILS, this one is at the top of my list. I’ve lived outside of Chicago my entire life, currently in the town of Oswego, IL where the race of suburbia meets the quiet of farm country. My wife and I met on a blind date, one of the worst either of us ever had. I’m so grateful she agreed to a second. We have two boys (Aidan, Anderson) who keep us busy with sports, cat videos, and traveling anywhere we can. My days are spent as an educator in a middle school, my nights as a husband and father, my weekends as a writer. I began writing Speechless a few years ago after witnessing a profound moment at a wake of someone taken all too soon. It stayed with me until I wrote it down and the characters grew from the seed. In 2016 Speechless gained traction and was selected as a finalist for the middle grade category of a manuscript contest. After working with through revisions with my mentor, I was offered representation from Marcy Posner of Folio Literary Management. 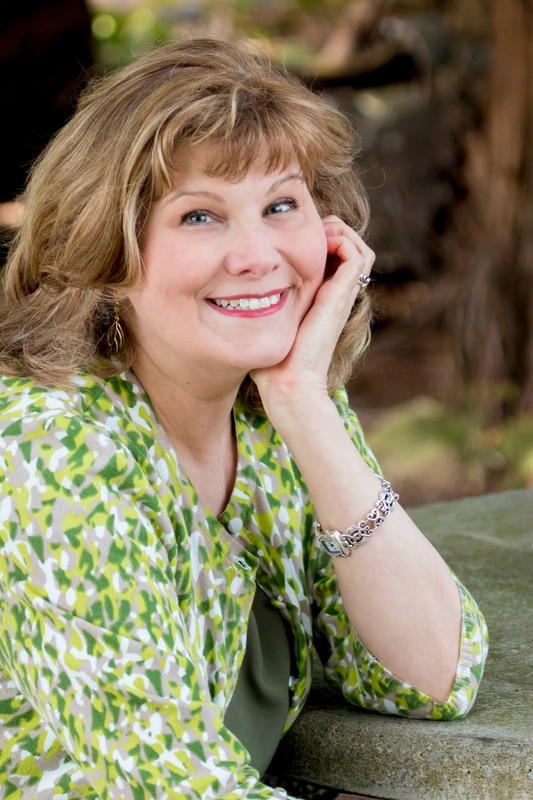 Marcy helped Speechless find a home at Candlewick Press. 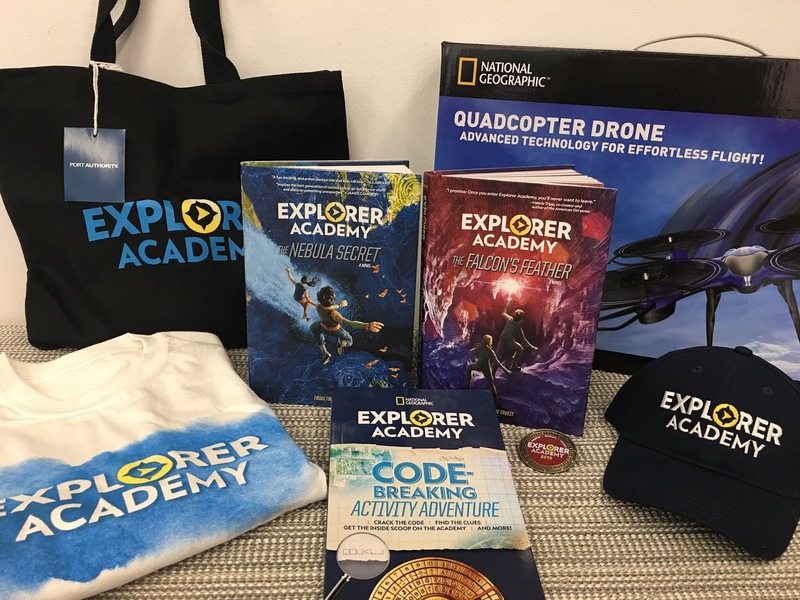 There are only nine days left in the Big National Geographic Explorer Academy Giveaway. Take a look at the load of goodies then head off to the Rafflecopter link to enter. You MUST email me your link by Sunday evening (11 PM Eastern Time) in order to be included in the list of links for the coming Monday. 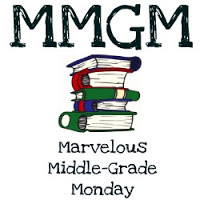 (Make sure you put MMGM or Marvelous Middle Grade Monday in the subject line so it gets sorted accurately–and please don’t forget to say what book you’re featuring). I enjoyed Rebecca Petruck’s previous book, STEERING TOWARD NORMAL, and looked forward to another off beat story in the same Minnesota setting. The title and cover begged to be picked up. The topic of bugs brought me back to my 4-H entomology project. BOY BITES BUG is not a sequel and focuses on a different set of characters. Told in third person, the plot centers around seventh grader, Will. He’s on the wrestling team and is not the most popular kid. That all changes when Eloy, a new Hispanic student, is the target of a racial slur by one of Will’s best friends. Will eats a bug to defer the attention away from Eloy and becomes known as Bug Boy. Will is pleased with his newfound fame, but the strained relationships with an older sister and his two friends cause him to rethink what kind of person he’s become. Questions about prejudice and loyalty stand center stage as Will continues to pursue bug eating in a classroom oral report. Will is a great role model for readers. He debates his actions and seeks to make things better both in his family and at school. It was refreshing to have wrestling as a backdrop, a sport almost never mentioned in middle grade books. I learned many aspects about the training involved and how matches are conducted. Will’s friendship with Eloy strengthens through their participation in wrestling, but also has many bumps along the way. Bug eating is a real phenomenon and even has a name—entomophagy. The information provided in the back pages include recipes for Cricket Snack Mix, Chocolate-Covered Ants, and Wax Worm Cookies. Humorous and not too disgusting, this contemporary tale has a lot of heart. As a youngster I was always picking up items off counters and tables, curious as to how they worked. My mom even gave me a nickname—The Fiddler. 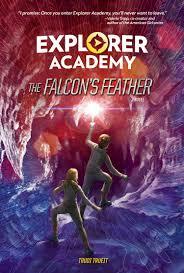 This new title from National Geographic Kids and Ella Schwartz would have kept be occupied for hours. Filled with fun and engaging projects to build and problem solving scenarios to test your smarts, this unique endeavor will enthrall both the visual and hands-on learner. Organized under the umbrella of eight topics, each one has you involved in many hands-on build-it-yourself activities. You can start at the beginning or dive into any of the topics that pique your interest. SIMPLE MACHINES, MATERIALS, SYSTEMS, OPTICS, ENERGY, ACOUSTICS, FORCES, OR MOTION. No matter which chapter you begin with, a two-page QUICK FACTS piece sets the stage for what you are about to explore. In total more than 40 Make This! projects are laid out with easy to follow directions. All use materials usually found in the home. I loved the Rolling Pin Challenge, Walking Water, and Roman Arch to name just a few. 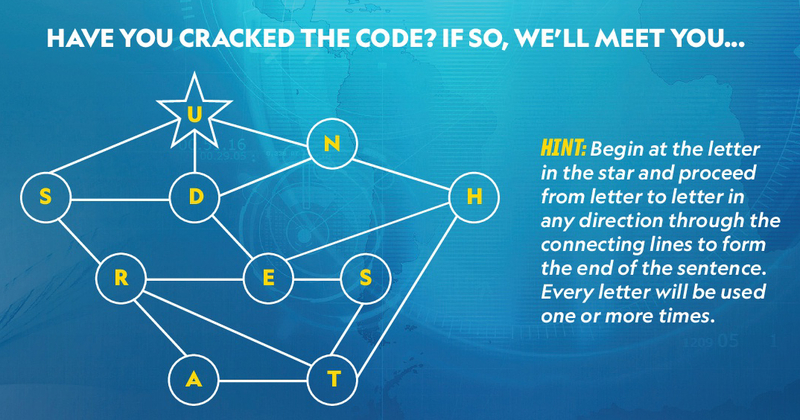 Every chapter ends with a set of Solve This! activities where you come up with your own creative solutions to problems common in the world. Yes, the world and our future depends on the makers who create. Make This! 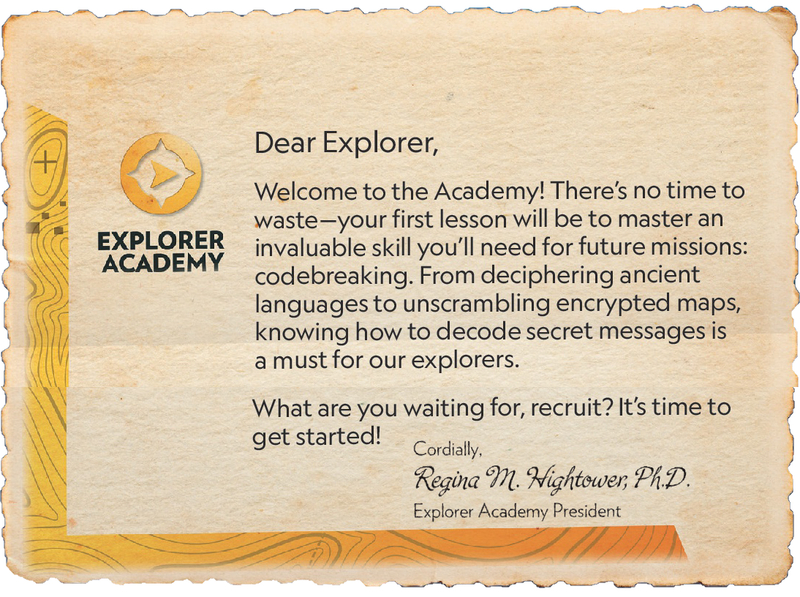 is bound to entice our next generation of engineers and scientists. Make This! Building, Thinking and Tinkering Projects for the Amazing Maker in You by Ella Schwartz (ages 8-12). This book is designed to inspire the next generation of engineers and supports all kinds of kid creators: those who prefer guided instruction, those who prefer to dream up and design objects on their own, and everyone in between. Within the nearly 160 pages of this book kids get the tools and the know-how to tackle all kinds of exciting projects: building a kaleidoscope, designing a fidget spinner, planting a rain forest, creating a musical instrument, and more. 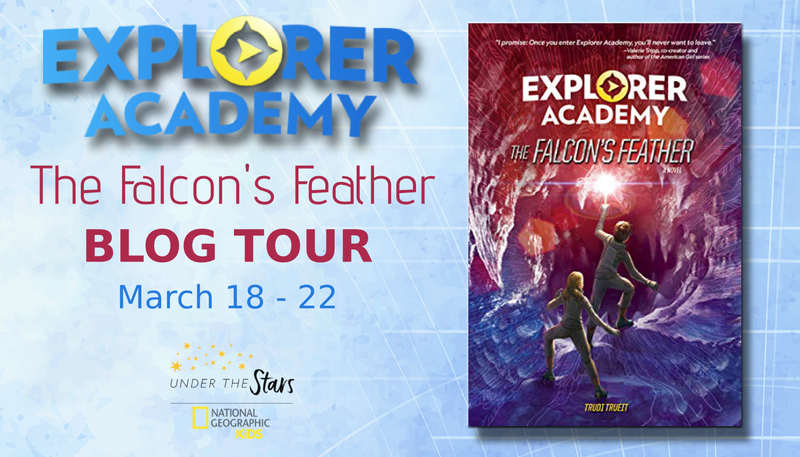 Unconventional scenarios inspired by real National Geographic Explorers give kids a chance to think outside the box and apply their maker skills to real life. Chapters are divided up by scientific principle, such as simple machines, energy, and forces. In each chapter, kids can start by following step-by-step activities, or get creative by tackling an open-ended challenge. Helpful sidebars explain the science behind what’s happening every step of the way.